The much anticipated Video Games Live (“VGL”) 2015 Malaysia (“VGL 2015 Malaysia”), organized by 11To11 Events Sdn. Bhd (“11To11 Events”) announced today in a press conference that it will be organizing the biggest regional cosplay competition, VGLKLGAMEON, where cosplay enthusiasts battle it out for a shot at seizing the winner’s title of ‘The Region’s Top Cosplayer” and becoming the face of VGL 2015 Malaysia. As VGL 2015 Malaysia celebrates the music and fashion of a new era in video entertainment, and brings costume play creativity to a greater height, cosplay enthusiasts from eleven countries including Malaysia, Singapore, Brunei, Indonesia, Thailand, China, Hong Kong, Taiwan, Philippines, South Korea and Japan, are invited to participate in this regional cosplay competition and showcase their fashion, attitude and art skills by dressing up as their alter egos to the likes of their favorite video game characters such as League of Legends, Resident Evil, Assassin’s Creed, Final Fantasy, Zelda and many more. 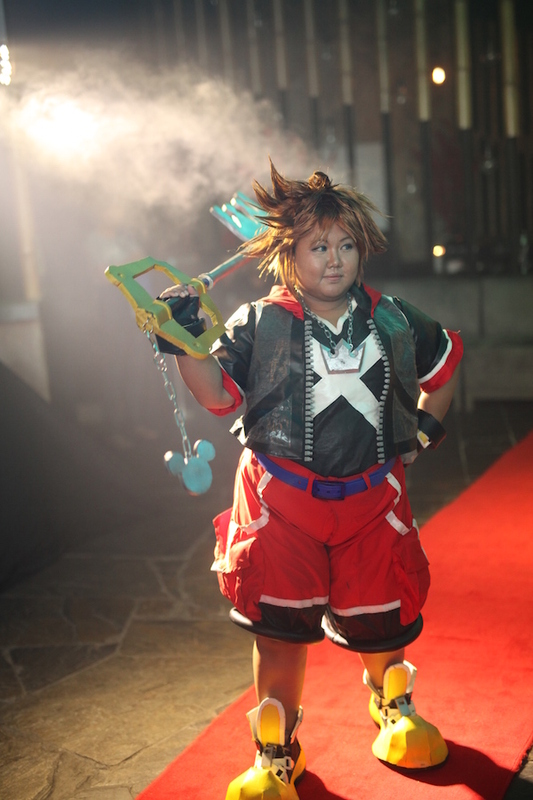 Participants are required to register on the contest microsite at www.11pass11.com and submit pictures of themselves donning their unique cosplay costumes. The submissions will be judged by the organiser’s panel of judges as forty finalists are selected for the first selection round. The second selection round will see twenty finalists compete at the Final Stage during the VGL 2015 Malaysia concert on August 29. The top 3 winners will be announced at the end of the concert. The winners will walk away with cash prizes worth up to RM10,000. 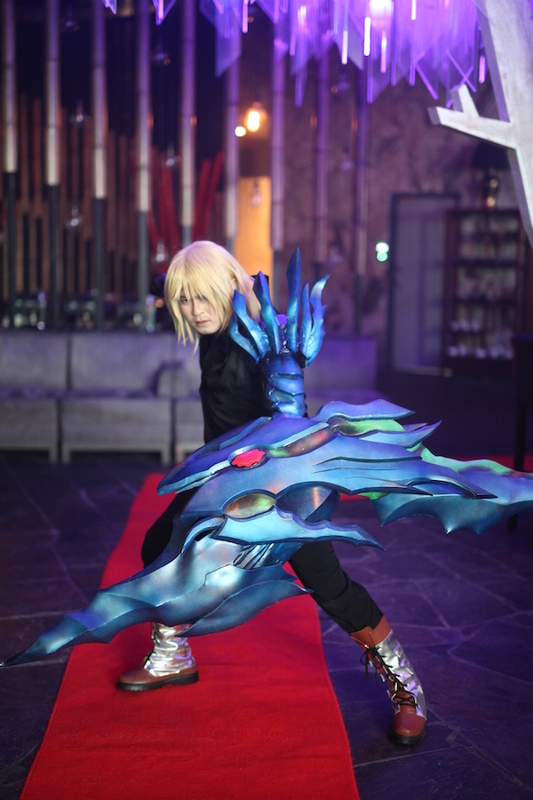 The press conference also saw an exclusive sneak preview of a mini cosplay fashion show, where some of the most well-known video game and pop-culture characters are brought to live by talented cosplayers in full costumes. For more information about VGL 2015 Malaysia and the cosplay competition, kindly visit www.11pass11.com or call +603-6411 6796.